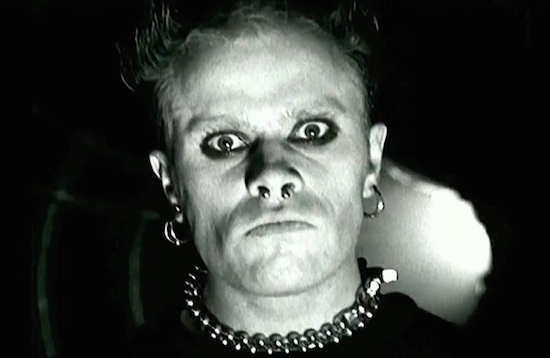 London club The Cause has announced plans for a tour of fundraising parties for the mental health charities Mind and CALM in honour of The Prodigy's Keith Flint. The tour follows on from a party last weekend at the London venue which raised more than £5,000. Further dates are planned for Manchester's White Hotel tonight (March 21), Yellow Arch Studios in Sheffield (March 22), Edinburgh's Cabaret Voltaire (April 23), Leeds' Mint Warehouse (April 27), SWG3 in Glasgow (April 28) and a number of other venues. Proceeds from ticket sales are being split equally between the two charities, while the likes of A Guy Called Gerald, Billy Nasty, Slipmatt and other figures from the rave scene that The Prodigy played alongside will take part in the series of parties. You can find all the details on the tour, and get tickets, here, while you can also donate money to the tour's JustGiving fundraiser here. In the UK, Samaritans can be contacted here or by calling 116 123. Other suicide helplines around the world can be found here.